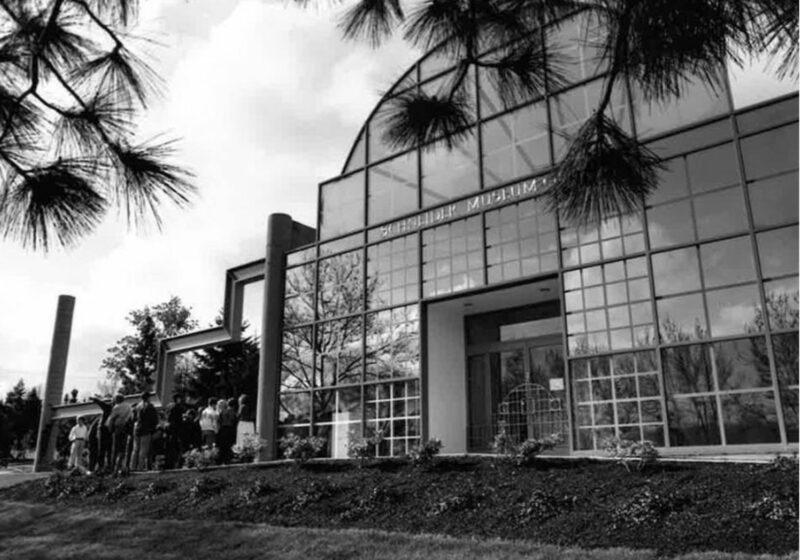 The Schneider Museum of Art (SMA) at Southern Oregon University (SOU) in Ashland opened its doors to the public in the fall of 1986. The establishment of a museum was a community/university effort made possible by a gift by Ashland residents, Bill and Florence Schneider. The museum is named in honor of Bill’s parents, Samuel and May Schneider. The museum was designed by Portland architect, Will Martin. Using elements of color and shape, he captured the essence of other campus buildings and the surrounding landscape. Tragically, the SMA was Martin’s last project. Soon after the groundbreaking, he and his son died in a plane crash over the Grand Canyon. 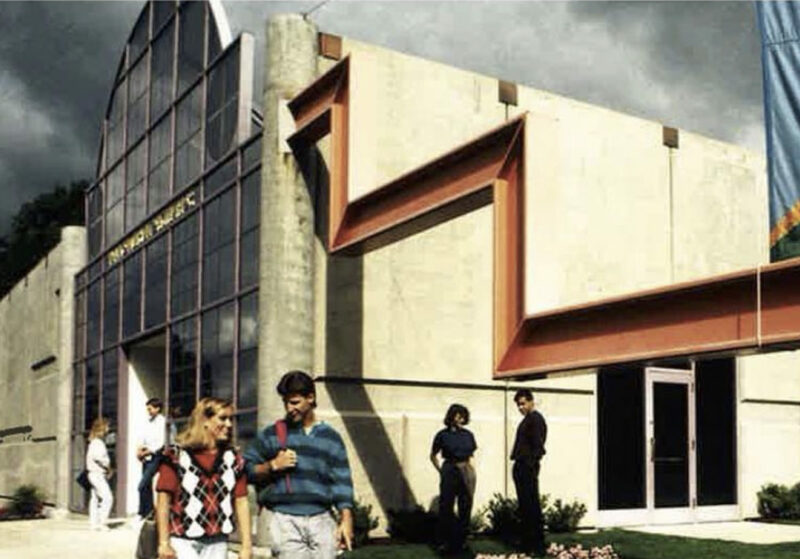 In 2000, SOU completed construction of new art department facilities, adjacent to the museum, providing students and faculty with easy access to exhibitions and the collection. 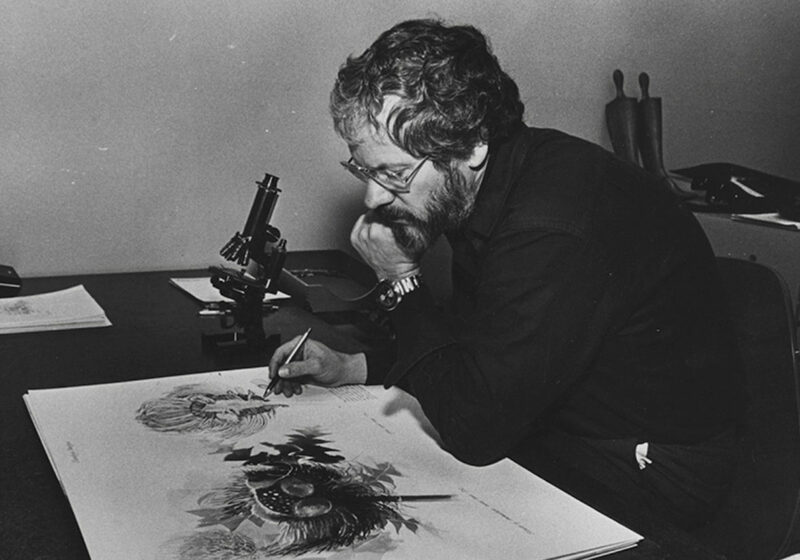 The Schneider Museum of Art, part of the Oregon Center for the Arts at Southern Oregon University, is a vital force in the intellectual life of Southern Oregon University that promotes an understanding of the visual arts within a liberal arts education. Serving both an academic and community audience, it builds a challenging environment that engages with the visual arts through exhibitions and programs supporting interdisciplinary study, research, and discourse.